Miami-Dade County Days in Tallahassee takes place each year during the annual Florida Legislative Session. The two-day event includes more than 1,000 people, who represent over 200 organizations, from both the private and public sectors. 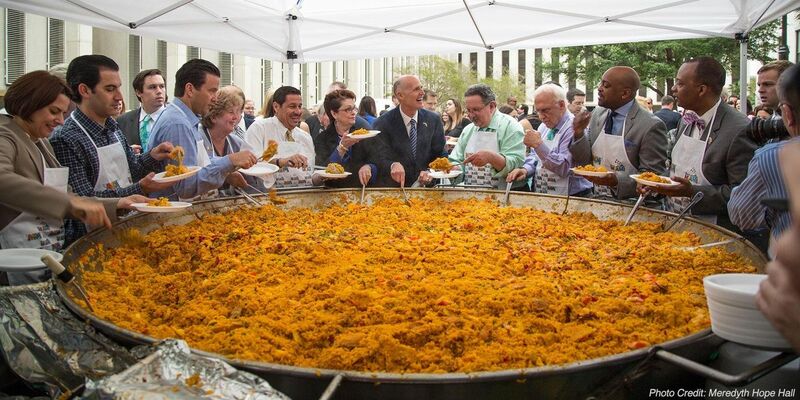 The annual "Paella Fest" is a tradition of ours, which illustrates the diverse culture of our county through its extravagant culinary art. 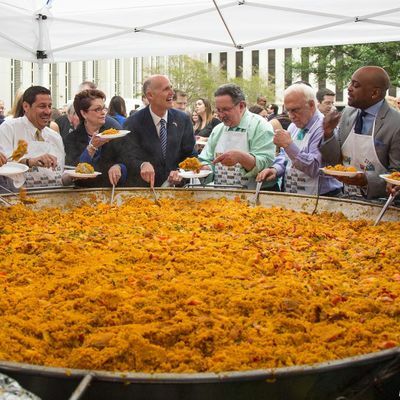 The event feeds over 2,000 people, including the Governor and Florida Legislators. Since it is free and open to the public, everyone is invited and able to attend. It is a wonderful opportunity for participants to meet with our Miami-Dade Delegation as well as Florida's Legislators. IF YOU ARE TRYING TO REGISTER AND ALL ITEMS ARE LISTED AS CLOSED, PLEASE CALL OUR TALLAHASSEE OFFICE AT (850)-681-0254. WE MAY STILL HAVE SOME AVAILABILITY.